Anne Lavrand, founder and head of Electravia, has over 35 different electric aircraft to her credit, having powered everything from paramotors to a world speed record-holding Cri-Cri and a speed and altitude record-claiming MC-30. 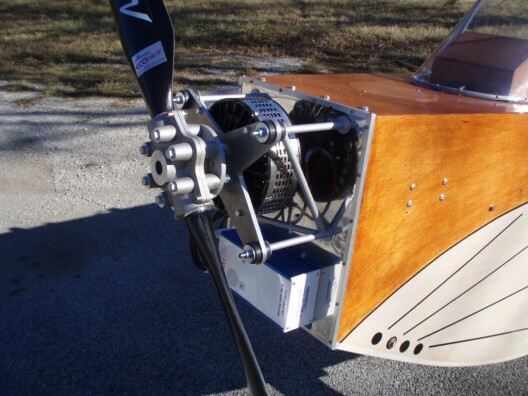 The story officially began five years ago today, though, with a 48-minute flight by an ultralight Souricette, a Michael Barry design with an Electravia-prepared Lynch brushed motor, golf-cart type controller and lithium polymer batteries . 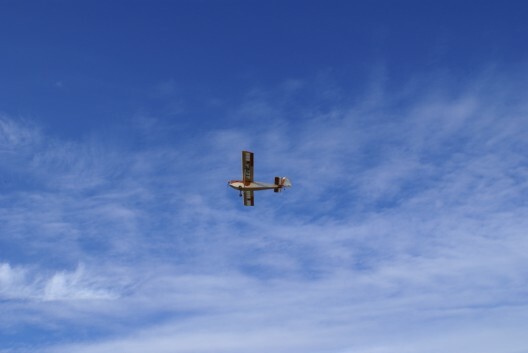 In an article from The Times of London, it was given credit as the, “First flight in a conventional light aircraft powered by an electric motor,” and as such a model of frugality. 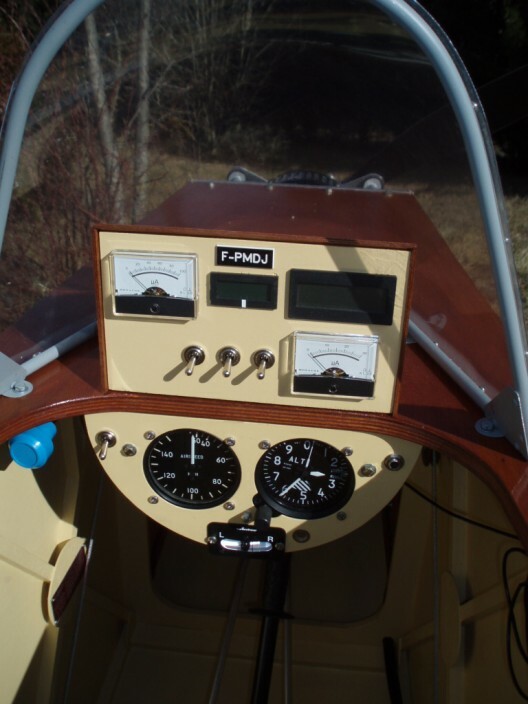 Barry’s airplane, motor, and batteries might set an owner/builder back 10,000 to 15,000 euros ($13,000 to $19,500) and cost about one euro ($1.30) per hour to fly. Ms. Lavrand has continued to demonstrate that such a simple setup can provide reliable, inexpensive service with her ongoing work in her own shop and developments with various designers. Electra flew 50 kilometers on its 48 kilogram (105 pound) set of batteries, cruising around the southern Alps at about 90 kilometers per hour (55 mph). Although not first to fly electrically (Fred Militky’s 1973 effort, Eric Raymond’s Sunseeker, and Gunther Rochelt’s Solaire managing flights decades before), Electravia earns credit for a fine and early achievement in electric flight, especially in a conventional configuration of commercially viable aspirations. Electravia’s approach to simple designs that can be flown by average pilots offers a great deal in expanding the electric aircraft market. Making that first flight garnered hundreds of column-inches of newspaper coverage, thousands of blog entries, and helped establish Electravia as a major contributor to the advancement of electric flight. I would dearly love to build a 1/4 to 1/3 scale model of this aircraft but am unable to source an accurate 3-view drawing. The drawing on the official Electra site is not very accurate. However I shall keep looking.